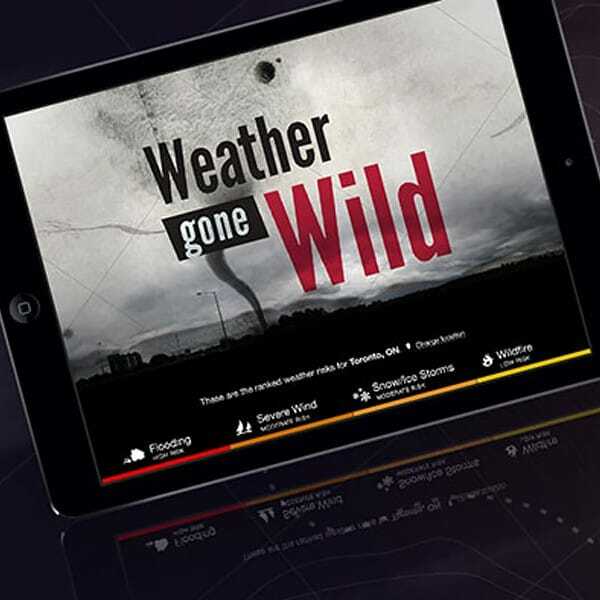 Weather Gone Wild is a mobile app and website that helps people protect their homes from extreme weather. 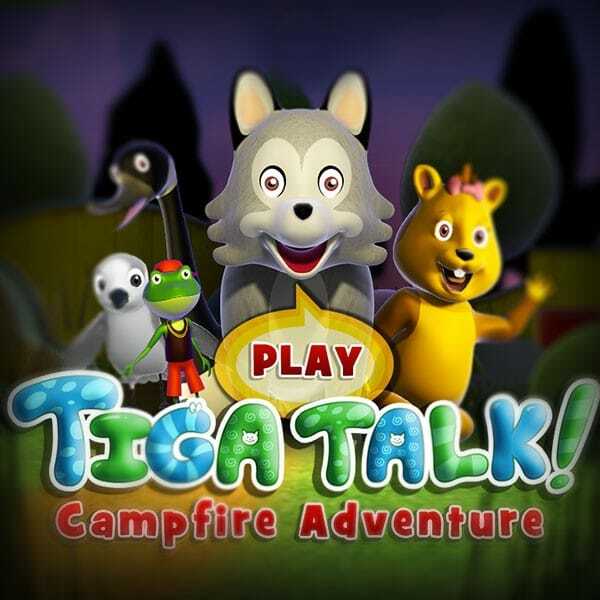 Tactica creates a game filled interactive storybook with voice controlled and tactile games for the iPhone, iPad, and iPod Touch. 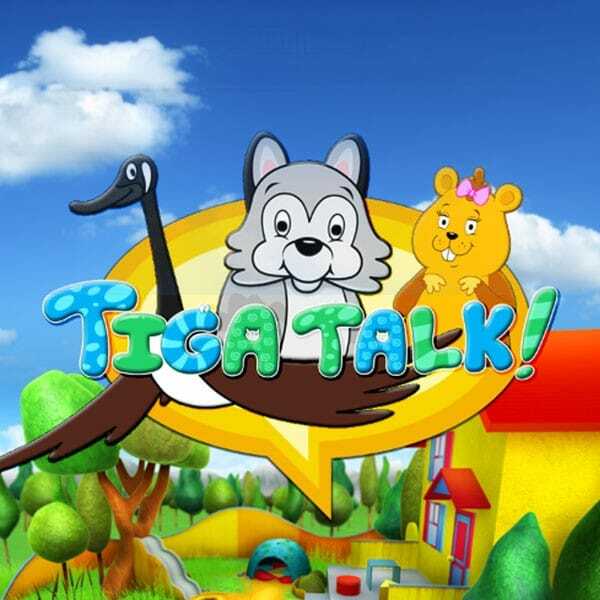 Tactica is giving kids something to talk about with voice-controlled iPhone, iPad, and iPod Touch games. 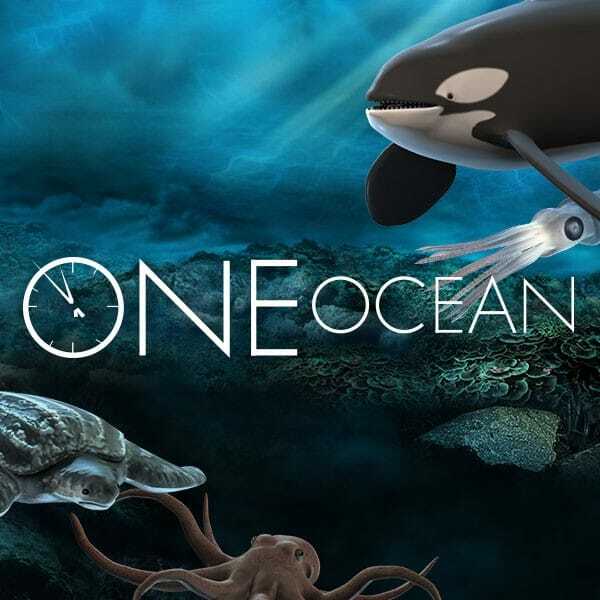 One Ocean is an environmentally conscious website filled with award-winning games, interactive Google map tours, challenges and pledges, video, and audio. 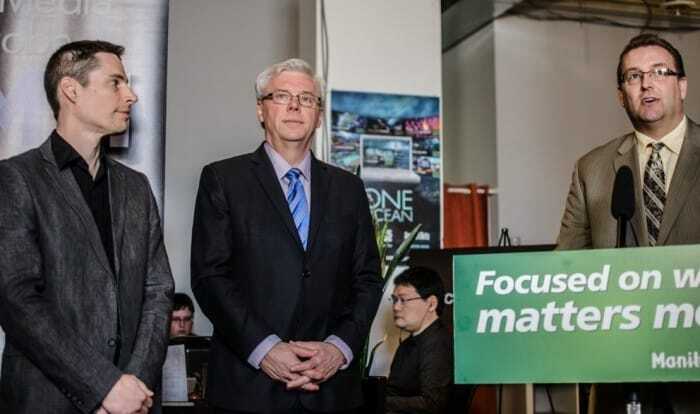 Tactica hosted the Province of Manitoba’s interactive digital tax credit announcement, May 9, with Premier Greg Selinger. 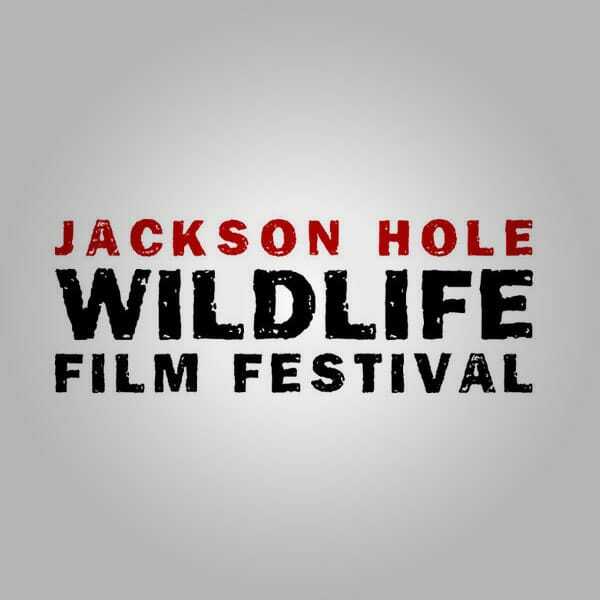 In 2011 Tactica won “Best Interactive/New Media Program” in the Jackson Hole Wildlife Film Festival Awards. 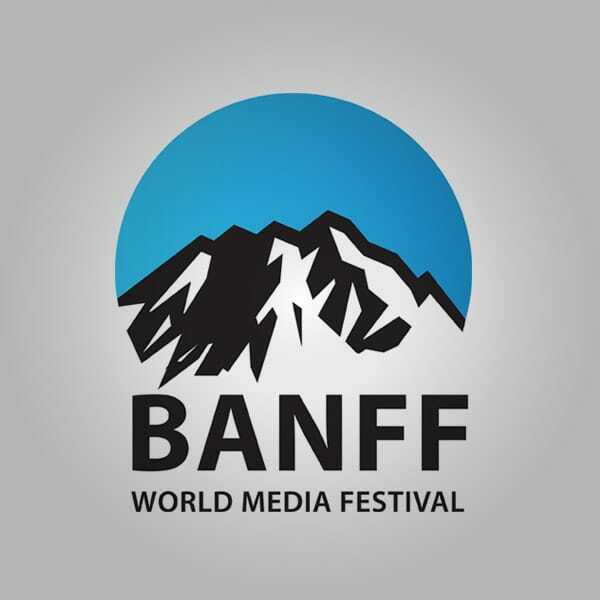 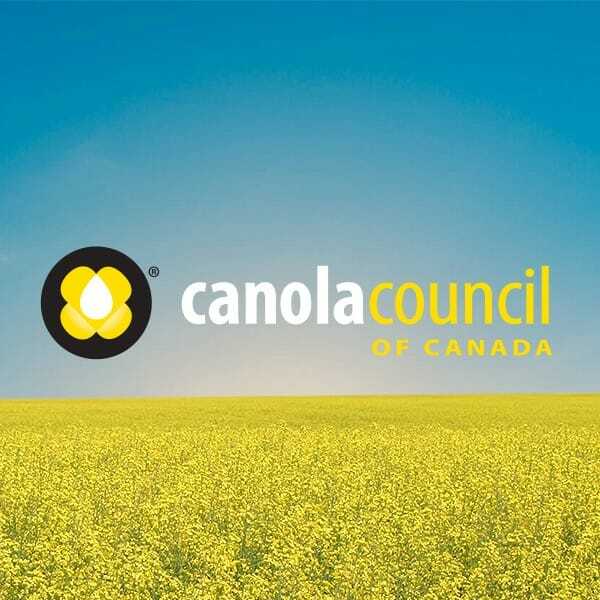 In 2011 Tactica was pleased to be nominated for a Banff World Media Award. 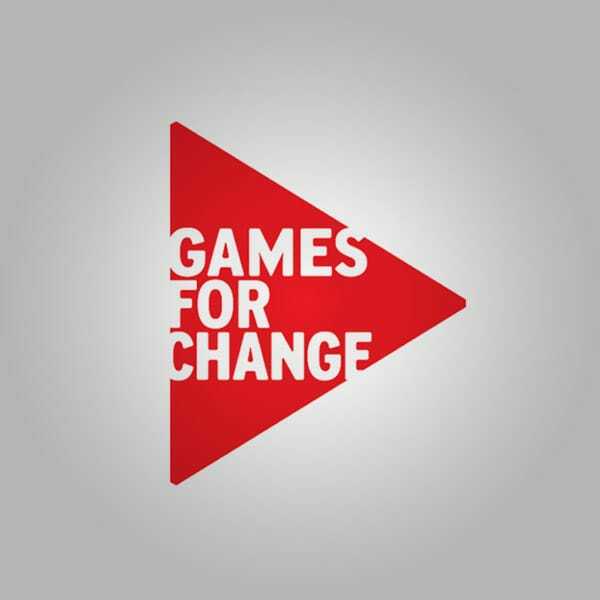 In 2011 Tactica received an unexpected honour with a Games for Change nomination.